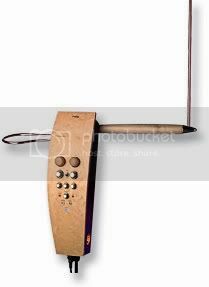 My short fictional tale of the effects of excessive theremin-playing is now available at Great Hites for you to read or to listen to as part of the podcast. The advantage of the podcast is that, not only do you get to hear my dulcet tones reading it (oh deep joy), but it is backed by some reasonably subtle theremin effects, hopefully adding to the atmosphere. It’s a fair bit less serious than my last GH story, but I’m quite happy with it. Whilst you’re there, check out the other stories and vote for your favourite. Experimental thereminist and Lunacy Board collaborator, Gordon Charlton (a.k.a. 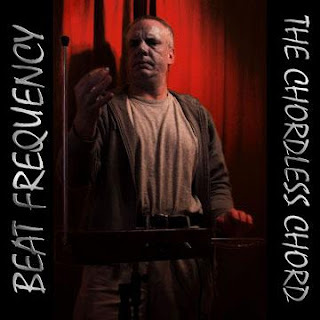 Beat Frequency) has released a rather special double package that incorporates both his treatise on experimental theremin playing, “The Beat Frequency Theremin Method”, and his debut solo album “The Chordless Chord” for the bargain price of only £8. The book is an interesting read for anyone interested in making electronic music, or in the experimental process, and not just budding theremin players. The order form is available on his blog along with video clips and an online preview of the book. Busy Busy Theremin Update #1 The Survivors’ Party (Live Theremin Frenzy) Live in Glasgow – next week!